PRESS RELEASE – Tuesday 4th March 2014. 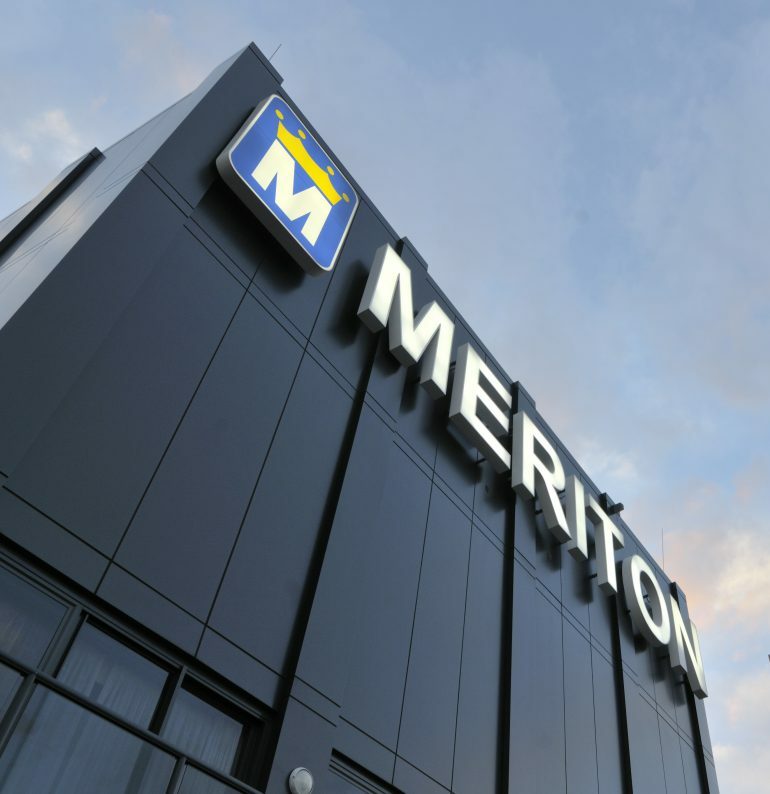 Meriton Serviced Apartments experienced the highest growth out of Australia’s top 10 accommodation owners in 2013, according to the annual Australian Accommodation Survey by Jones Lang LaSalle’s Hotels & Hospitality Group. The company recorded the most significant increase in room holdings, with two new properties, MSA North Ryde in Sydney and MSA Herschel Street in Brisbane, adding to its rapidly expanding portfolio with 469 serviced apartments. Alongside additions to its existing properties, the two new launches bring Meriton Serviced Apartments’ total holdings to 13 properties and more than 3,200 serviced apartments along Australia’s east coast. This makes the brand, which celebrated its 10th anniversary in 2013, the number one Australian-owned accommodation operator on the list. ADIA (Abu Dhabi Investment Authority), based in the Middle East, took out top place. The growth of the serviced apartment industry, which in recent years has outstripped that of traditional hotels, is behind a strong gain in market share for domestic operators. Out of the top 30 accommodation operators, domestic groups now account for 46 per cent, up from 23 per cent in 2000. Out of 230,064 accommodation rooms in Australia, the top 10 owners accounted for 11.3% (26,085 rooms). The figures represent a total 1.3% increase in accommodation supply nationwide. “We see continuing great interest in serviced apartments both in NSW and Queensland, and we intend to take advantage of this growing demand,” said Harry Triguboff, managing director and founder of Meriton Serviced Apartments.